Last in the Gold Cup series. Anglers put 20-pound line and light-tackle skills to the test during the two-day challenge against the high-flying acrobatic fish, known for tail-walking the waves. Only circle hooks can be used. “The Presidential” typically awards sophisticated sculpture trophies to top anglers who release the most sailfish. 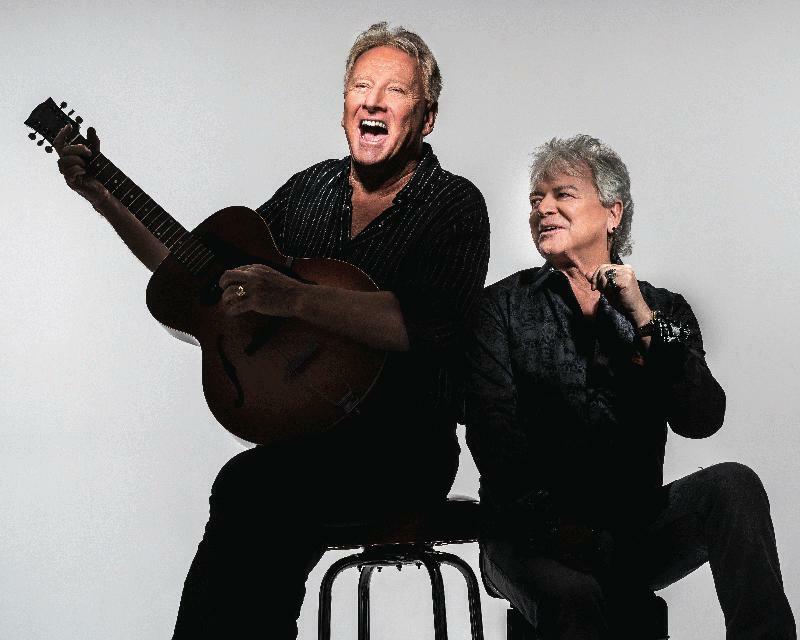 The trademark sound of Russell Hitchcock’s soaring tenor voice and Graham Russell’s simple yet majestic songs have created a unique sound that helped Air Supply become a staple of early-’80s radio, producing seven straight Top Five singles. The albums “Lost in Love”, “The One That You Love”, “Now & Forever”, and “The Greatest Hits” sold in excess of 20 million copies during this era. In 2013, the duo was inducted into the Australian Recording Industry Association’s Hall of Fame. Air Supply celebrated their 40th anniversary in 2015 and continue to delight audiences all over the world. Doors open 6:30 p.m., show starts 8 p.m. Sunset Green Event Lawn is a multi-purpose event space located at 24 North Hotel . During the stroll, small groups of visitors will be escorted to gravesites where interpreters will tell the stories of the deceased in brief monologues. The groups are scheduled for departures at 9:30, 9:50, and 10:10. Among the gravesites to be visited are those of Frank Booth. Charles DuPont, William Kerr, Thomas Romer, the Los Martires de Cuba, the Figueredo plot; the Benjamin Albury family restoration, and the USS Maine plot. The tour will take approximately 90 minutes. Participants should wear comfortable shoes and plan to walk over a mile on uneven ground. Bottled water will be provided. 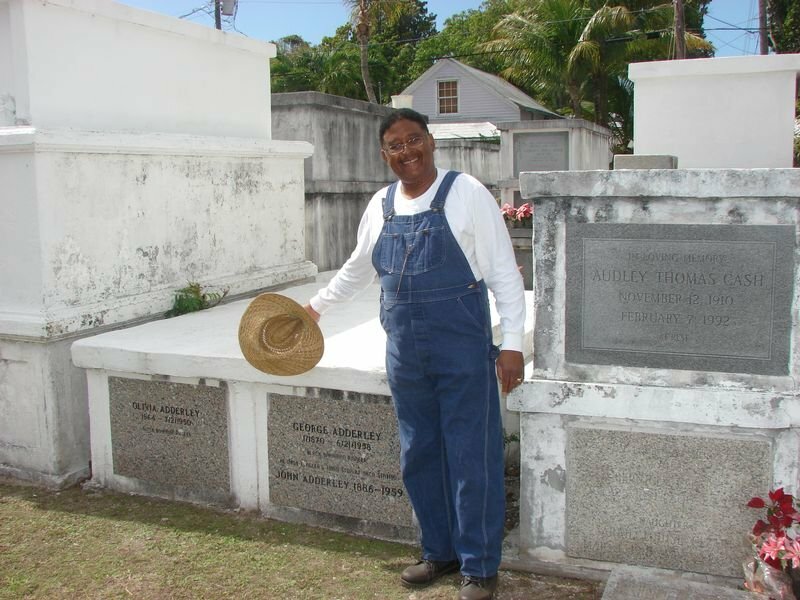 A cash donation of $20 pp to the Historic Florida Keys Foundation is recommended with all proceeds devoted to cemetery restoration. Participants should enter the cemetery by either the Windsor Street or Frances Street gate and go to the registration table on 2nd Ave. Reservations are necessary. It’s expected to be a smorgasbord of tropical plants, “used treasures” as part of a rummage sale, a plant raffle, even baked goods and honey! Attendees can find Keys and South Florida natives, bamboo, palms, heliconias, bromeliads, crotons, orchids and unusual, rare tropicals. Meet plant experts, browse local art vendors. Open from 8:30 a.m. to 3 p.m. at Marathon Garden Club, MM50. Tens of thousands of attendees browse and buy among juried artisans and crafters who gather to display their talents at this popular outdoor festival on lower Whitehead Street in historic Old Town Key West. Enjoy an enlightening trolley ride through time. Guided trolley tours depart at 10 a.m. from the Islamorada Moose Lodge, MM 81.5. 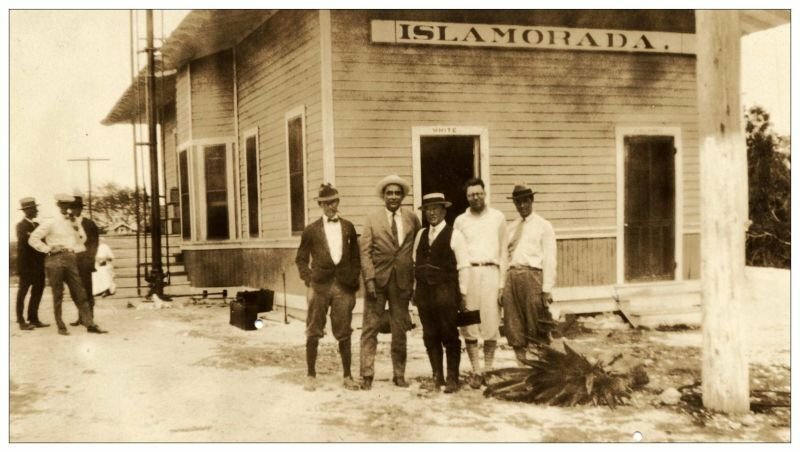 The one-hour, colorful and much acclaimed historical tours feature 29 points of interest on the islands of Islamorada. 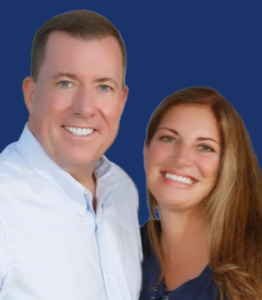 Tickets may be purchased on site or call in advance. Adults are $15, children six and under are free. Immerse yourself in Keys culture for the annual Key West Food & Wine Festival. Sample the finest fare the Florida Straits have to offer: There’s enough Key West Pink Shrimp — and an array of wines to pair — for everyone to enjoy. 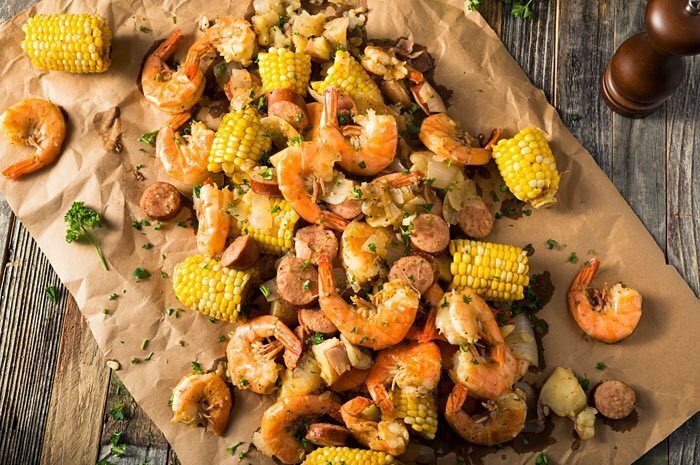 Join Matt’s Stock Island Kitchen & Bar at The Perry Hotel for a traditional Shrimp boil with the only authentic Key West Shrimp available: Key West Pink Shrimp, Andouille Sausage, Black Bean Fritters, Corn on the Cob, Red Potatoes, Coleslaw, Fresh Bread and Butter, Key Lime Pie.